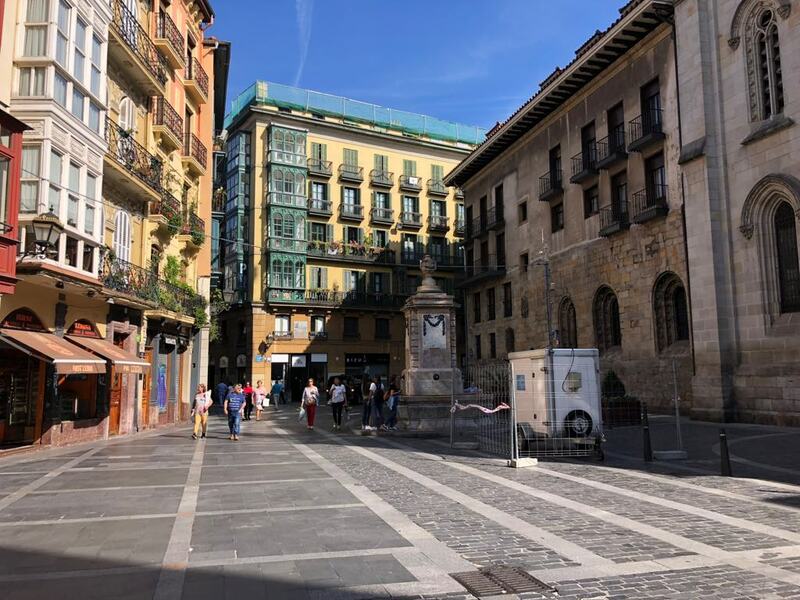 Class of 2018 graduate Hannah Roberge took her first semester of college in Salamanca, Spain at the Universidad de Salamanca. 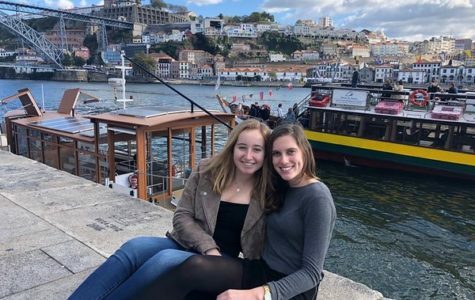 "I wouldn't change my semester abroad for the world, as I met amazing people who were studying abroad with me as well as other international students,” Roberge said. 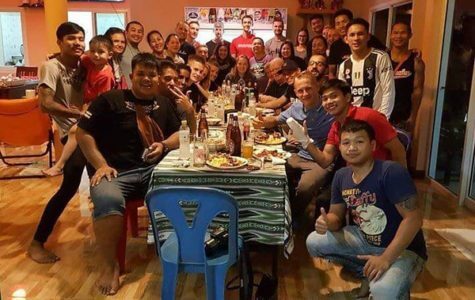 In a second installment on WHS graduates studying abroad or taking gap years, WSPN’s Joyce Wu and Alex Janoff speak to 2018 graduates Hannah Roberge and Peter Wolff on their respective semesters in Spain and Thailand. Read the first installment here.